An event where various Makers from around the country gather together to show off, talk about and share the joy of their creations. 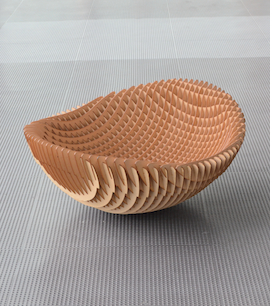 The Make: Ogaki Meeting, held in 2012, erupted in surprise, excitement and empathy, with more than 140 exhibitors and approximately 5000 guests. This time around, we have re-named the event the “Ogaki Mini Maker Faire”, and with the theme of “Let’s start from making. 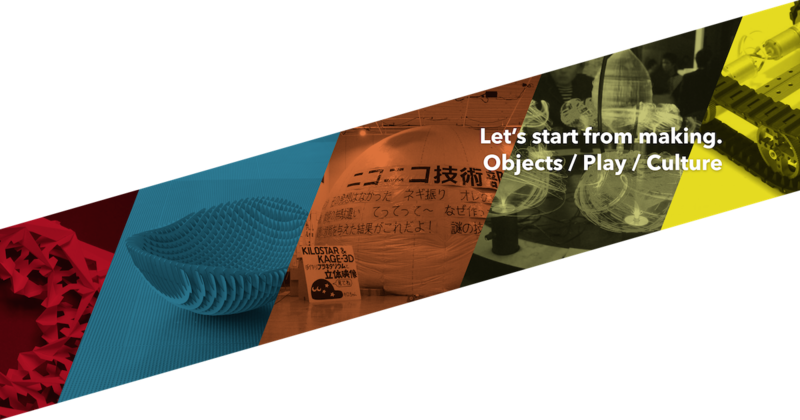 Objects / Play / Culture”, the event will be held in the hopes that it will be a catalyst for creating a new culture of making things. Technology enthusiasts, crafters, technical experts and developers from educational institutions and businesses, etc. will come together to exhibit and present their works, and in addition, there will be workshops, live performances and presentations that visitors can enjoy with their families. 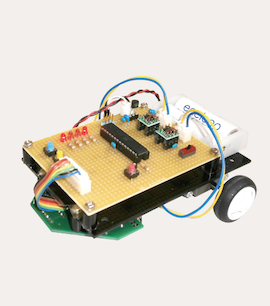 By creating micom cars, we will study about the relationship between machines and IT. After creating the foundation, exterior and traveling mechanism, we will program the traveling controller on a computer. Commemorating the collaboration between Ogaki Kyoritsu Bank and IAMAS, Toyohiko Aoki, the man at the center of the Space Satellite “Maido No. 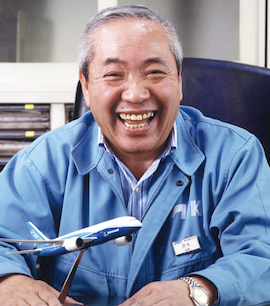 1” Project, and IAMAS’s Professor Shigeru Koabayashi, who works on research for new manufacturing, will be holding a seminar about “Manufacturing Innovation”. 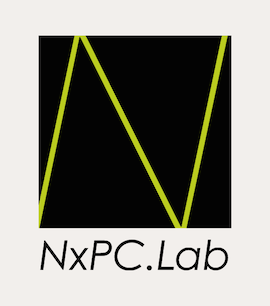 Using an underground space, surrounded by concrete as a new venue for development, NxPC will be creating a rave event that enhances musical experiences through an encounter with reverberations that sway the body and media technology. 3rd Tenkaizu Budokai ～ This stool is cool! The Tenkaizu Budokai is a contest where, following a specified requirement, participants stools and compete over their degree of completion as products. The best work will be chosen by the votes of attendees! 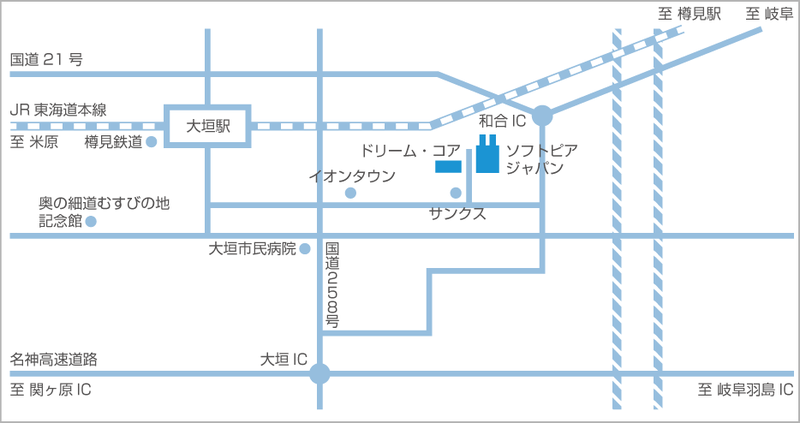 Please come and see the venue! THE OGAKI SHIKIN BANK, ltd.
KAWAI LIME INDUSTRY Co., Ltd.
Kyoritsu Computer Service Co., Ltd.
© 2014 Ogaki Mini Maker Faire All Rights Reserved.